Please note the important changes to the way in which these medications are prescribed. 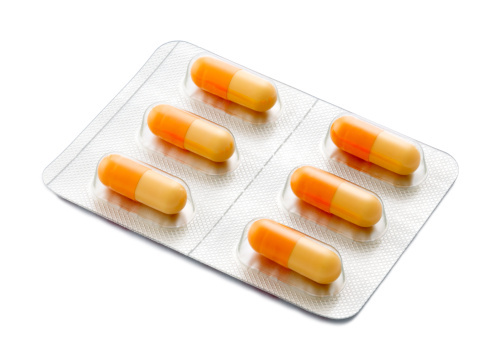 Due to a change in medicine regulations we can now only prescribe a maximum of ONE months supply of these drugs, so you may see a change in the quantity of pregabalin or gabapentin that you receive. Prescriptions for pregabalin and gabapentin will only be valid for 28 days, so will need to be collected from the pharmacy within 4 weeks of requesting. These medicines can no longer be prescribed electronically so please allow sufficient time for the pharmacy to collect the prescription from the surgery. If you need more medication, please tick the required items on the repeat prescription slip and drop or post it in to us. You can also fax these to us 01252 730137. Alternatively you may also order repeat prescriptions online via the link at the top of this page. Please note, new users are required to register for this service. For patient safety reasons, our staff are not allowed to accept telephone requests for medications. Please allow 2 working days for collection after 14:00. Patients who are on stable, long-term medication where the dose never varies may qualify for Repeat Dispensing – please ask at reception for details. Please ensure you order repeat medication before it runs out. Your GP may leave you a reminder or a request for tests to be conducted on the prescription. Please ensure you check the messages present on the right hand side of your prescription before presenting to the pharmacy.